Spring is just around the corner, and we know you’re already reaching for those lighter colors. Give those lips a break from the deep reds and purples and break into something new. 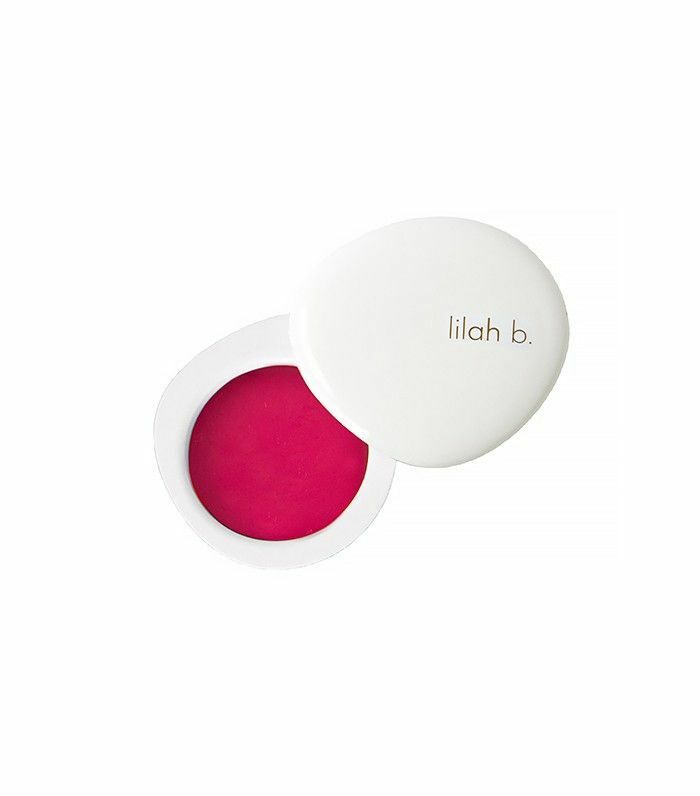 Whether you have a rosy pink or a poppy coral in mind, these lip tints will definitely be a springtime favorite. Plus, they’ll help keep your lips moisturized and looking fresh for springtime. Scroll down to see our sheer lip tint picks! 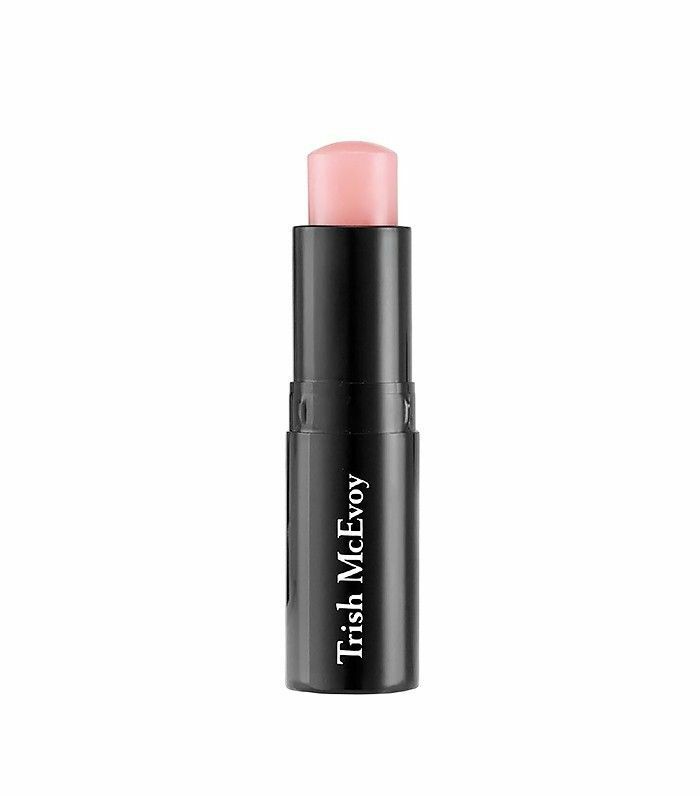 This transparent lip balm is great for hydrating those dry winter lips: Infused with argan oil, this leaves your lips refreshed and vibrant. This orchid color tint is the way to go if you’re not feeling a bright lilac lip. Lasting all day, this is great to go from office to night out on the town. It also doubles as a cheek stain. 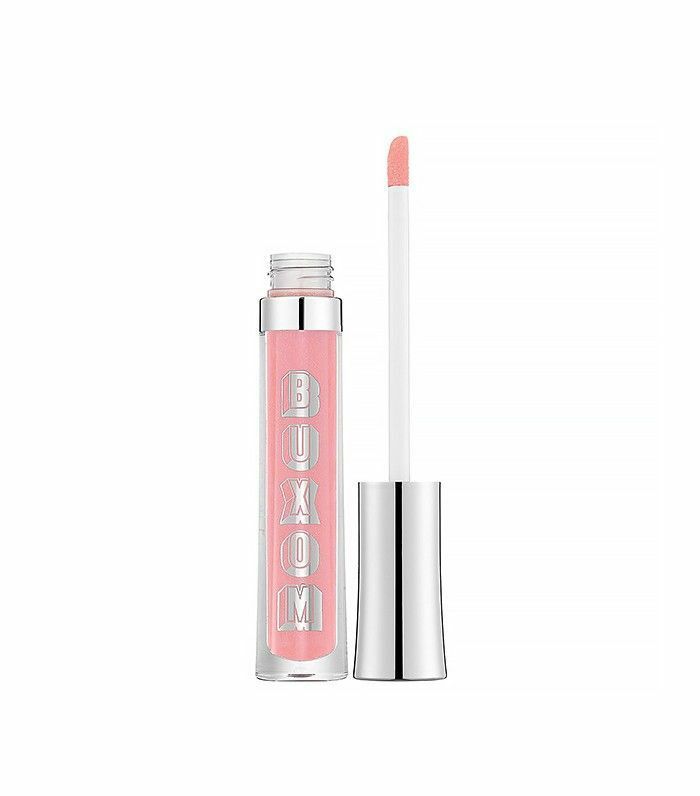 Complete with moisturizing emollients and wild rose extract, this lip mist gives you hydration, protection, and the perfect amount of subtle color. With over 80 shades (whoa), this sheer lip gloss is great for those of us who hate settling on one shade. 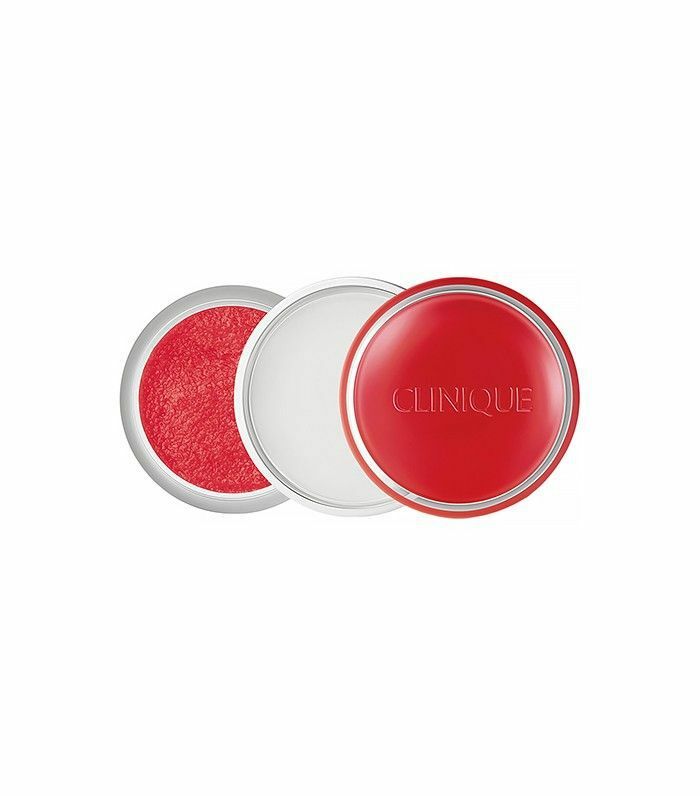 Swipe on this high-shine lip polish for a lasting moisturizing effect and a gentle plumping effect. This is the epitome of a two-in-one. One side is a sugar scrub; the other is a silky, tinted balm. It's quickly becoming our go-to for spring. With descriptors like rich, buttery, and sleek, how can we not love this? The colors deliver a non-sticky shine with pigments you can build up. This duo provides creamy color without parabens, sulfates, or synthetic fragrances. Complete with aloe and agar, whether on your lips or cheeks, this is definitely great for a healthy, hydrated look. 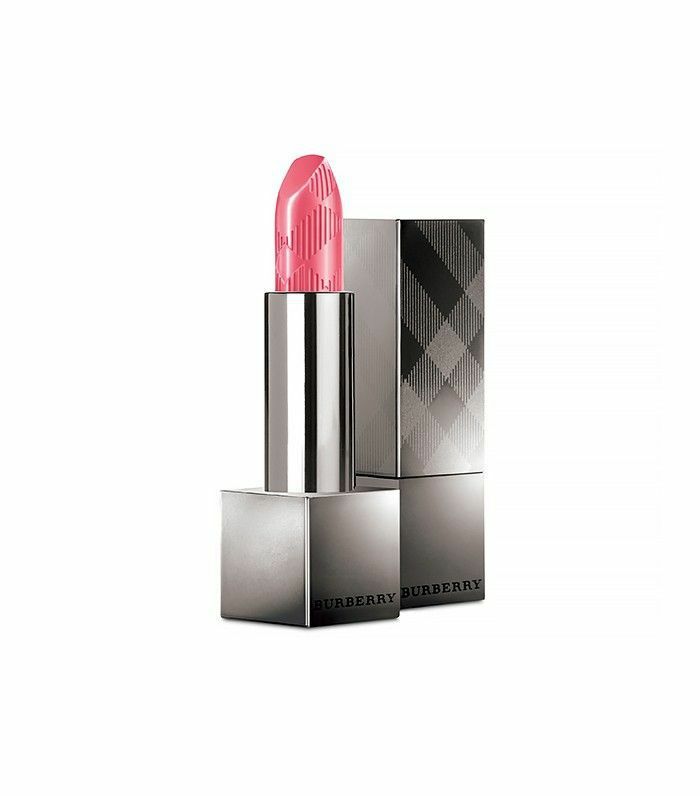 This lip stain is great for women that are always on the go. The roller ball applicator allows for a mess-free application and delivers vitamin E and nourishing oils. This Korean lip tint is a little bit unconventional: It peels off. Apply the color to your lips and let sit for five to 10 minutes. Peel off to uncover gorgeous color that will last all day. Just make sure to moisturize before application. Matte lips are never out of style, and with this lip tint, it's easier than ever! 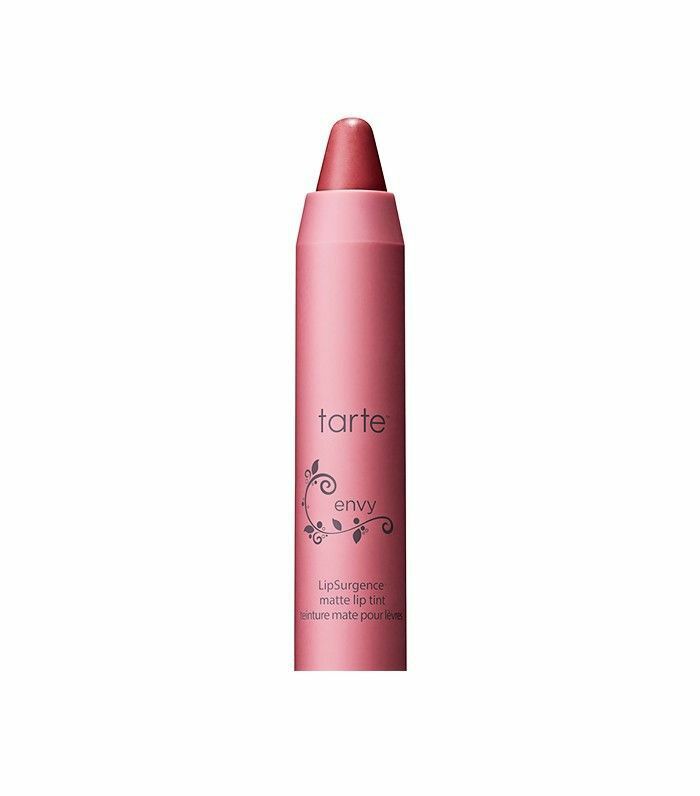 In this twistable crayon, application is a no-brainer for a soft, velvet lip. This cheek and lip duo might just do it all: moisturize, fill fine lines, and subtly plump your lips. 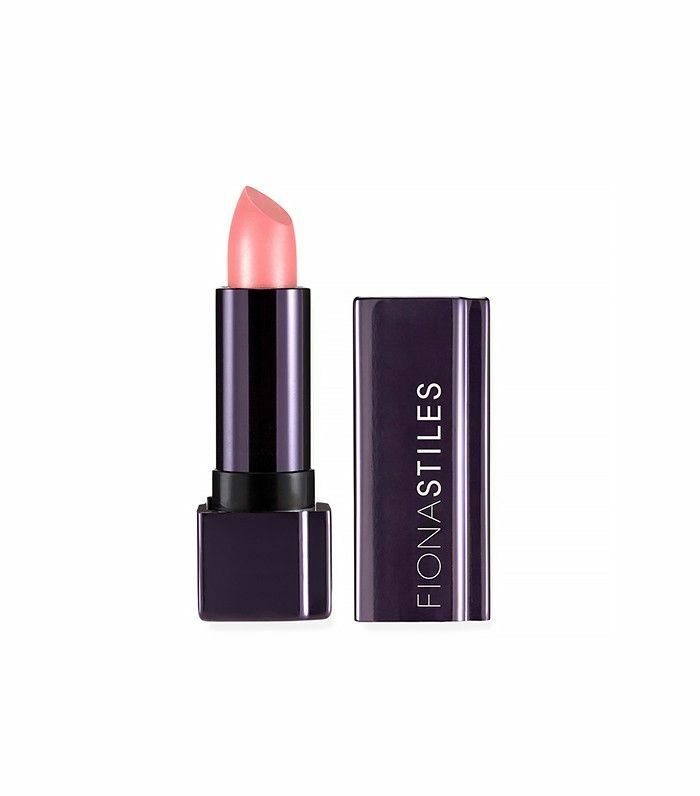 This blendable formula complements all skin tones and adds just the right kiss of color. We know why this is called a lip perfecter. The universally flattering hue works with all skin tones and make lips look their absolute best. What are you favorite lip tints? Sound off in the comments below!